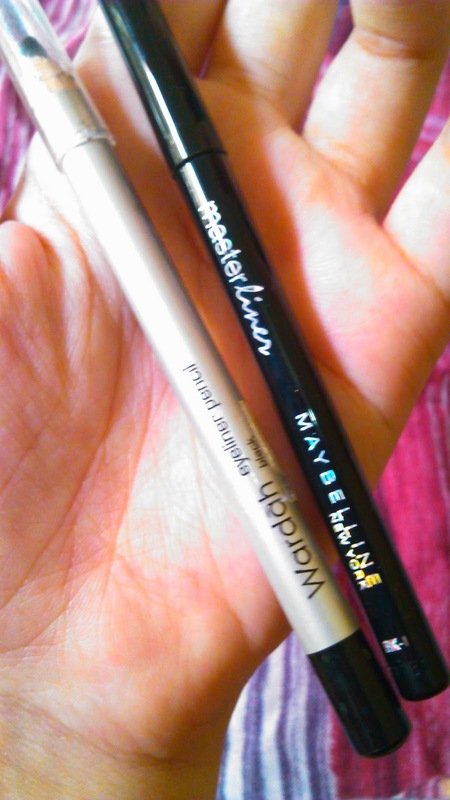 FIRST POST AND REVIEW : [Eyeliner] Wardah & Maybelline Master Liner - Hey There! Hello ! 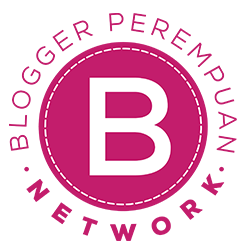 This is my very first entry for the blog, yeah finally i'm starting to write things and make (again) a new blog. recently, i've been craving a lot of beauty stuff, make up and skin care but the affordable ones, like local brand or drugstore brand. Yeah i dont have that much money to buy Make Up Forever :/ ( I want their HD foundationnnn!!). so here is my very first review, and i'll review my old and new eyeliner!!! 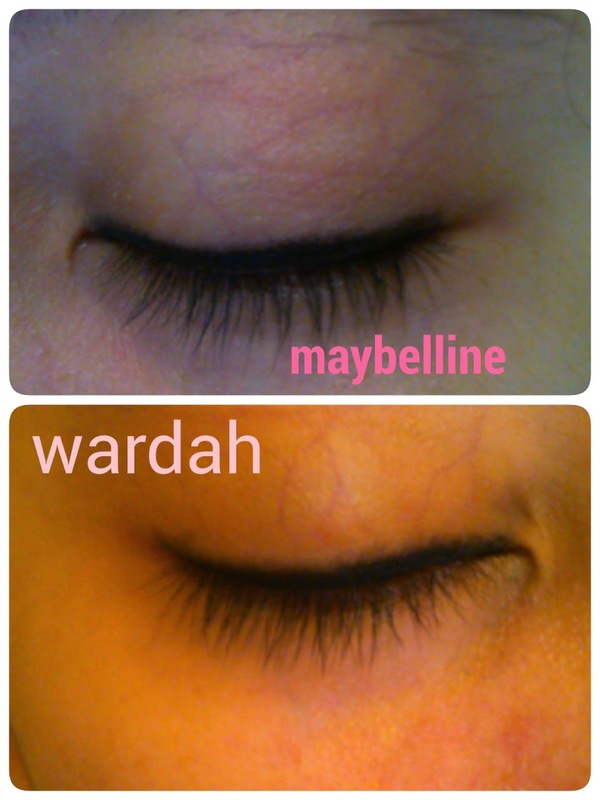 its from Wardah and Maybelline. 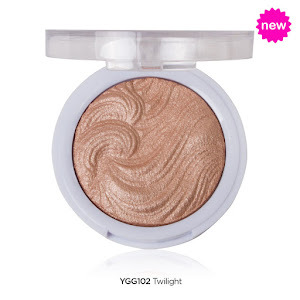 Maybelline : when i used this on my eyelid, maybelline is a little bit hard to swatch, the color doesnt come out easily, i need to stroke it at least twice. And its fragile, i broke it twice, first when i bought this and when i do this review ; P hahaha. 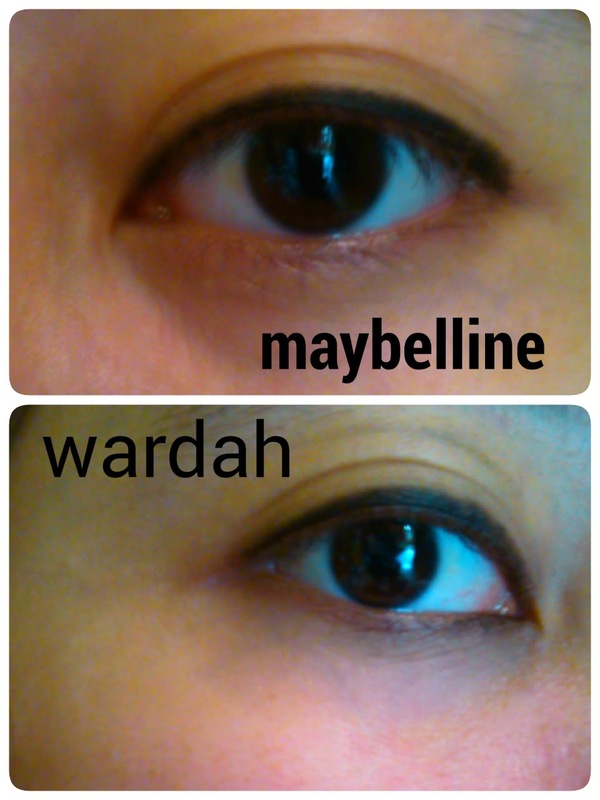 Wardah : this eyeliner is easy to use since its pencil, and the color is very dark and easy to stroke on the eyelid. i love how it turned out on my eyelid, both are thick and very dark. BUT, just after a few minutes, Wardah smudges faster than Maybelline. 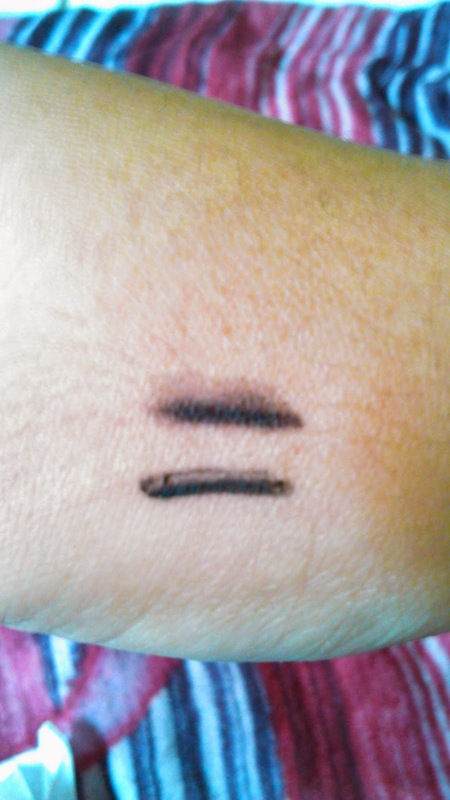 look at my under line :( i was sweating a bit and, Wardah melts easier. I wont use this for outdoor activities, whether its rainy or sunny day. Both are very affordable products, i bought the about IDR 30000 or less for Wardah, i can't remember. For who want to try to use eyeliner, you can definetely try this.